Diggin Life® is an online community with roots in the real world. It’s a place where gardeners come together to share their successes and challenges, and where people from all levels meet to ask questions and exchange horticultural information and wisdom. At Diggin’ Life, we’re more than a virtual forum. We’re a lifestyle that recognizes and celebrates that life is better because of gardens. We’re all in this together, tending our own little plot, in the one big garden we all share and cultivate together. 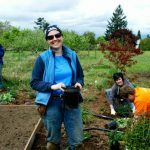 I am wondering if there are groups that help people start up gardens. I want to be able to eat more healthy, organic and due to some health issues but would love to live a more self-sustainable lifestyle and I have the property to be able to, just not the means and resources. 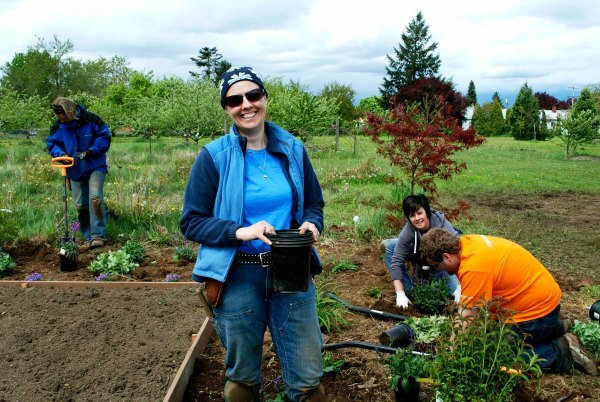 I’m looking for a farm that leases small plots of land for beginning gardeners. I live in Waco, Tx. so something in the Central Texas are would be ideal. I would greatly appreciate any information you could provide.